Are you looking for a 10Gb Ethernet adapter with configurable flexibility to prepare for the new hybrid server infrastructure? Increased data center workload demands are putting pressure on server I/O. The HPE FlexFabric 10Gb 4-port 536FLR-T Adapter increases throughput for HPE ProLiant Gen9 Rack Servers and HPE Apollo Servers by using the innovative HPE FlexibleLOM form factor to offer four ports in a 10GBASE-T adapter configuration. The FlexFabric 10Gb 4-port 536FLR-T Adapter provides high performance Ethernet connectivity and is ideal for virtual server and cloud computing environments. 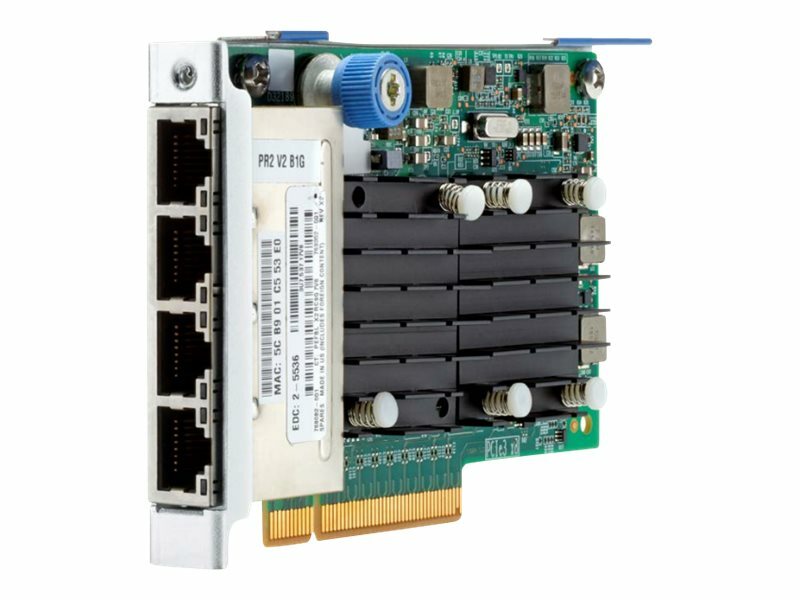 If you are looking for a 10GbE Adapter, the FlexFabric 536FLR-T offers everything you need plus the advanced features included in the FlexFabric series to simplifying your network and storage topology.